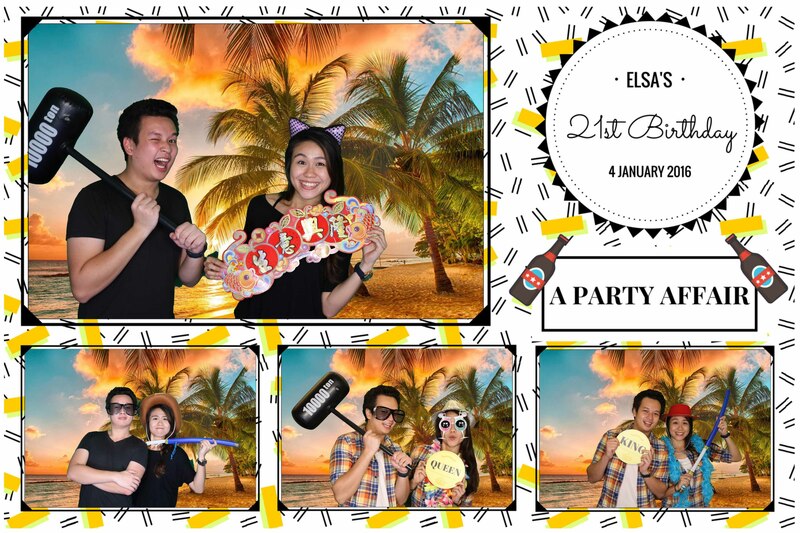 Photo booths are a unique and affordable way to add excitement and interactivity to any social event, from birthday celebrations to weddings. Providing both party hosts and guest attendees with a fun way to create memories with instant photos. A live photo booth allows people to share photos on Instagram, Facebook and Social Media. What is an Instant Photo Booth? 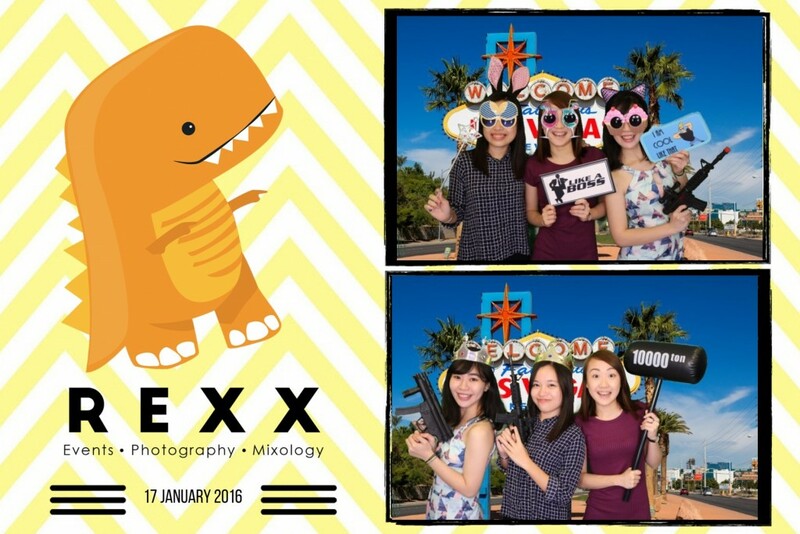 Live photography and photo booths have exploded in popularity across Singapore social Events in recent years, from Corporate parties to anniversaries, Christmas celebrations, and Wedding receptions. A memorable new way to provide guests with a fun experience different from traditional roving photographers, a photo booth is a perfect addition to any party. There are a number of reasons as to why hosts are now choosing photo booths as an alternative to professional photographers. 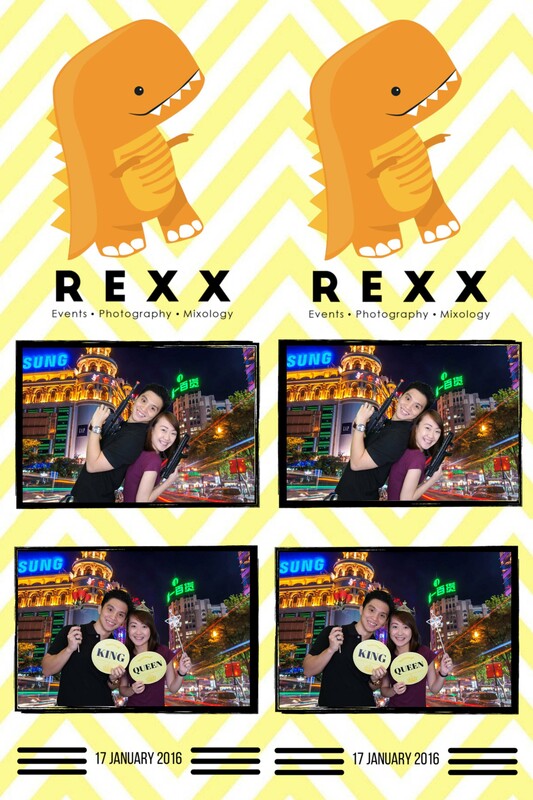 The design of any photo booth can be customised to fit the theme for your celebration, typically consisting of a booth with a carpet, backdrop, and various props. 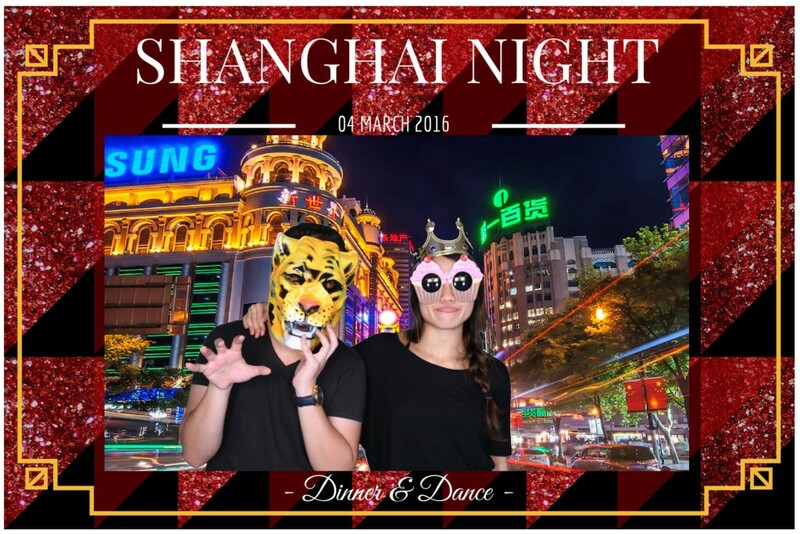 Many photo booth rental packages include custom prints, which provides guests with a way to remember the event outside of a phone screen or insta snap. Print services are often included as part of a photo booth rental package, offering hosts a great party favour to preserve the moment. Prints from a party can even be collected into a small book of snaps to commemorate the event. Photo booths also hold a distinct advantage over traditional photographers that require specific lighting to capture good shots. The enclosed space of a photo booth offers quality lighting at any time of the day, providing excellent shots that can be later viewed in a gallery without needing to set up complicated lighting or bring bulky photographic equipment. Some party hosts choose to set up a dedicated hashtag for their event, helping people to search for and find party snaps online. Many photobooth services are able to provide a custom printed sign that represents the event for photo booth attendees to hold, with phrases such as “Hello” or Merry Christmas. Some even create short video cuts or GIF animations. There are many different ways to customize a photo booth, by either incorporating a distinct view or with a booth that can let guests take photos without having to feel exposed by a photographer. art, filters effects can be added to photos, creating fun photos out of every snap, generating a festive mood or bringing out a summer tan. As an exciting way to let guests enjoy your party, photo booths are cheaper than the high rate charged by traditional photographers. 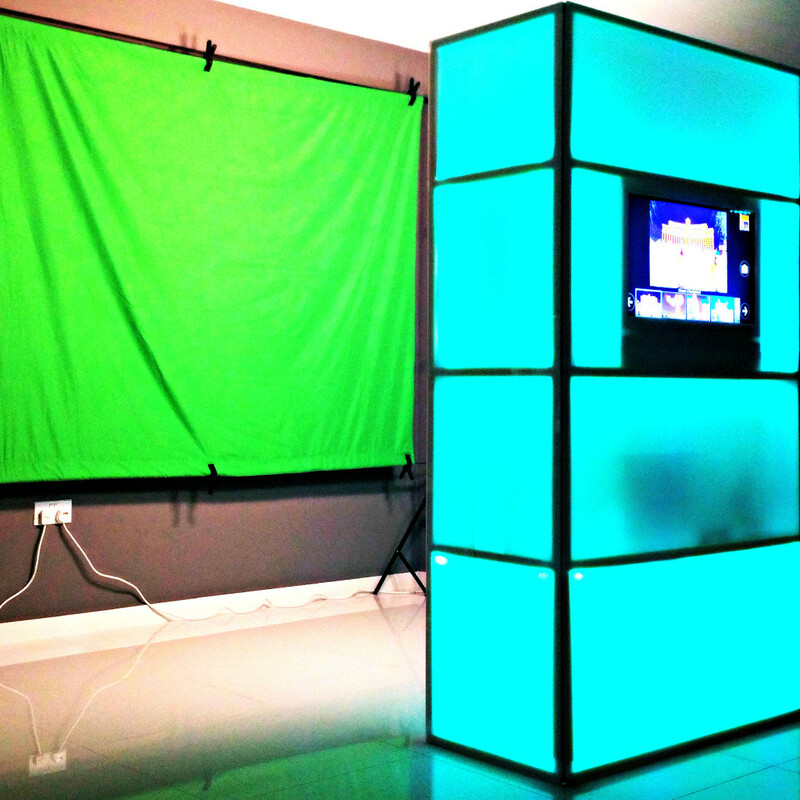 Suitable for engagements at the host’s own home, work, or elsewhere, photo booths help make an event a unique experience, offering the best photography service for a set price. A photo booth helps guests look back after the end of an event and see memories in a tangible format that will ensure your event won’t ever be forgotten. Whether your event is a new year celebration or simply a gathering of friends to drink and eat, a photo booth and a roving photographer is able to help everybody on your guest list create memories right away, regardless of age. If you’re looking to get in contact with the top few photo booth providers, The Digital Moments is here to cover you.